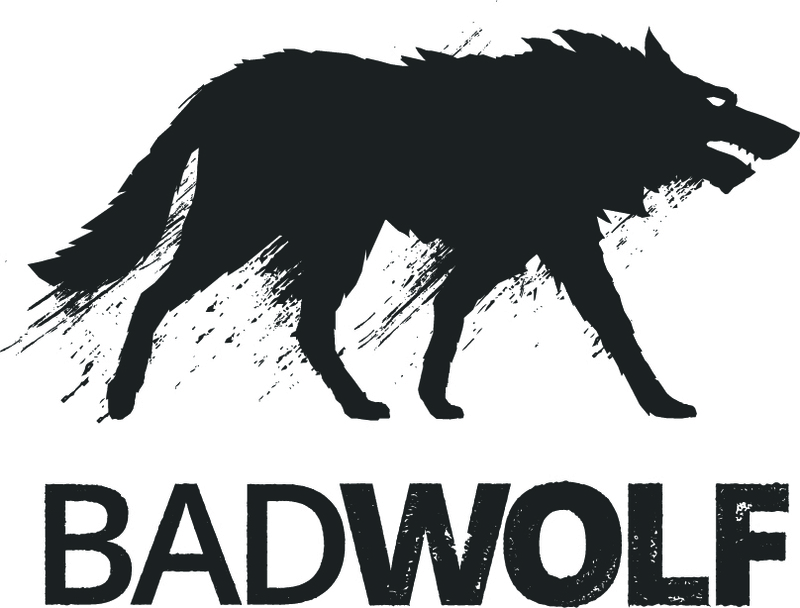 Bad Wolf was founded to create ambitious, imaginative and relevant drama for the UK, US and global TV markets. An independent scripted production company based in South Wales, London and Los Angeles, Bad Wolf is the result of over 15 years of creative collaboration between founders Jane Tranter, Julie Gardner and the production and creative community of Wales. The Bad Wolf story began when Jane, Julie and DOCTOR WHO head writer Russell T Davies, re-imagined the iconic series and decided to base the production in Cardiff, where it remains to this day. DOCTOR WHO was the spark that led to a drama renaissance in the Welsh television industry, that saw TORCHWOOD, THE SARAH JANE ADVENTURES, SHERLOCK, ATLANTIS, MERLIN and CASUALTY all shoot in the Welsh capital and build a creative community that continues to this day. After relocating to Los Angeles to lead BBC Worldwide Productions and Adjacent Productions, Jane and Julie continued to bring innovative drama production to Wales with three seasons of the award-winning series DA VINCI’S DEMONS for the US Network Starz and a global audience through Fox International. Bad Wolf is their third act. Just as the ninth Doctor’s companion Rose Tyler scattered a message to the Doctor via BAD WOLF, throughout time and space, the Bad Wolf team has sent a message to the world that Wales is a centre of creative excellence, built around a vibrant production industry. Enjoying a strong partnership and launched with support from Welsh Government, Bad Wolf founded Wolf Studios Wales, a world class production facility in Cardiff, and Screen Alliance Wales, an education and training scheme to engage with emerging talent to grow, nurture and build skills across the creative industries. Why Wales? It was always about Wales, a country that embraces the arts and industry in equal measure. God’s own country of beauty, poetry, history and hard graft. Filming in Wales transformed the lives of founders Jane and Julie. After working all over the world, they knew there was only one choice of home for their new production company, Bad Wolf. Wales had the breadth, depth and capability necessary to grow its creative industries. In founding Bad Wolf Jane and Julie have started a production company that is creating drama with global reach, that is building worldwide momentum for the local industry with the ambition to provide employment 52 weeks of the year for the crews and establishing Wales as a long lasting centre of excellence.